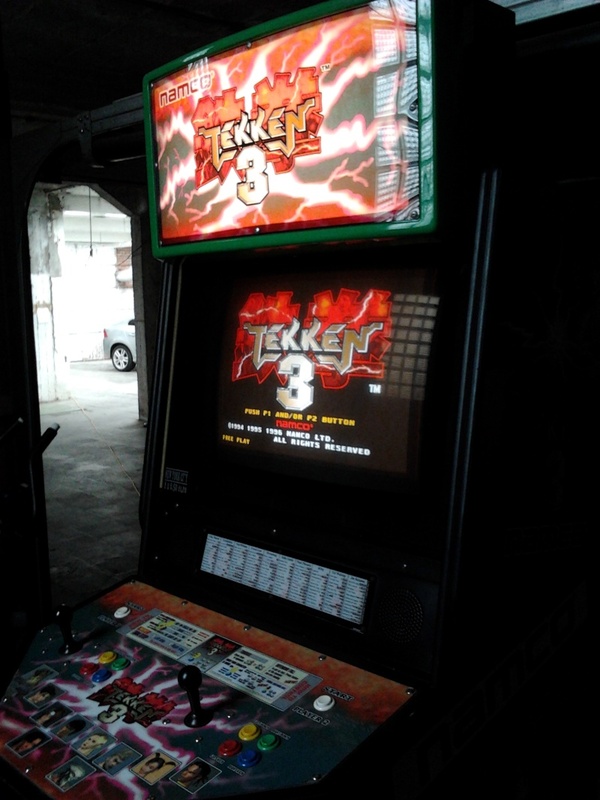 I'm currently doing the restauration of a Tekken 3 cabinet. I'm in the need of a new overlay panel which seems impossible to find (especially the european version). So I'm trying to remake one myself. Therefore I need some high resolution pictures of this overlay panel. 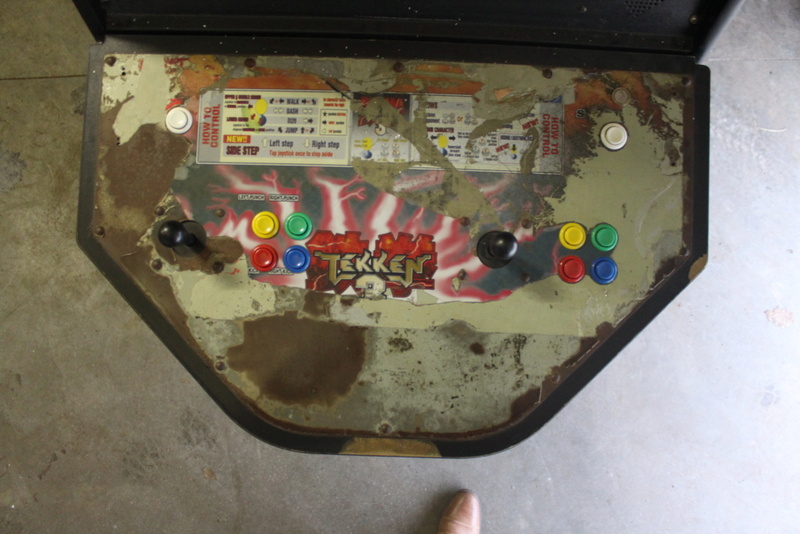 If anybody has a Tekken 3 cabinet: could you please take some close-up photo's of your overlay panel and send them to me? I'm also interested in the small white sticker just below the screen with the text, this one is also missing. Mmm, not many Tekken fans out here? » Vos photos pour participer sont à déposer ici.